For me, application season was not a summer breeze, it was a terrible monsoon. Put simply, mixing Critical Reading and A level Physics can have explosive results –literally. I remember short-circuiting a capacitor in the Physics lab trying to set it up (the capacitor not the lab) and simultaneously understand Napoleon’s letters to his wife. I pity the poor teacher who had to make sense of the romance in those thought-provoking ramblings. My explanation that I was preparing for the SAT and applying to the US was constantly met with, “So our Zimbabwean universities are not good enough for you?” Such words coming from my favourite teachers really hurt. Yet somehow there was an element of truth in their words, one that then I did not understand. These universities are good enough, they are just not me. 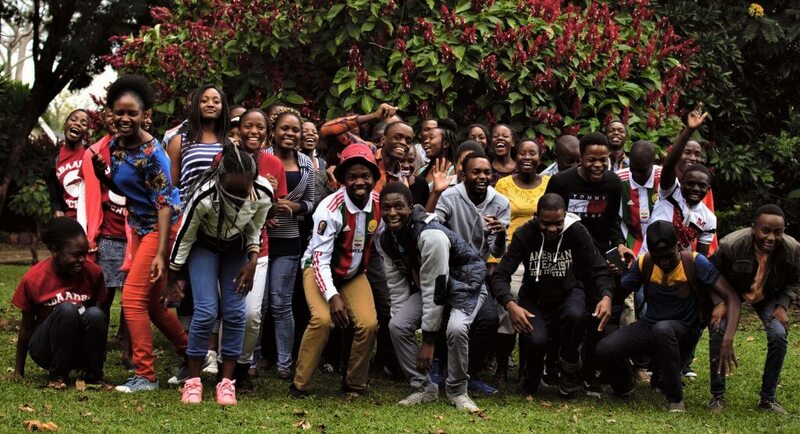 My focus had turned from just having the best grades – the Zimbabwean admission system is based solely and strictly on national examination marks – to becoming a more intellectually curious and well-rounded person, one worthy of being crowned as a Tufts University Jumbo. Without my knowledge, my purpose for that period had been sanctified. I was Charming going to Tufts, and it was time to stick to being that guy. Staying true to your inner heartfelt purpose is no joke, yet it is the essence of identity. Imagine somewhere out there, a lone banana tree growing in an apple plantation. A tree that has been told by the best of its apple friends that there is something wrong with it and it isn’t supposed to have that weird fleshy yellow fruit. This poor plant that grew up in a culture whose only perfection is green or red succulent sphericalness, trying every year to bear beautiful round apples, to the same failed result -bananas that come slightly curved at most. Even though I’ve never been a tree, I can imagine that trying with all your might to bend yourself into an unnatural shape is quite painful. That’s a tree in need of its identity. So to all those awkward bananas being told to go along with some societal dictation that’s just not you, own whatever it is that excites you to wake up every morning, that’s who you are! Stay true to you. My winds blew me to Tufts and honestly, I’m fully ready to embrace being a Jumbo. Charming Dube is a USAP student who attended Mtshabezi High School and is starting studies at Tufts University in August. So proud Charming M. Dube. Always have been a banana tree in a an apple orchard.